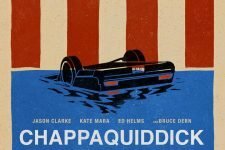 In the riveting suspense drama, "Chappaquiddick," the scandal and mysterious events surrounding the tragic drowning of a young woman, as Ted Kennedy drove his car off the infamous bridge, are revealed in the new movie starring Jason Clarke as Ted Kennedy and Kate Mara as Mary Joe Kopechne. 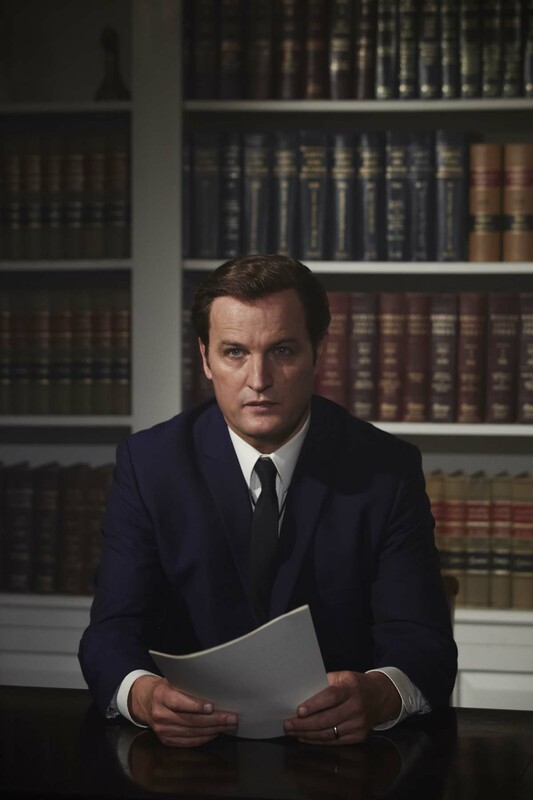 Not only did this event take the life of an aspiring political strategist and Kennedy insider, but it ultimately changed the course of presidential history forever. 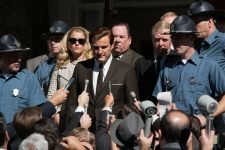 Through true accounts, documented in the inquest from the investigation in 1969, director John Curran and writers Andrew Logan and Taylor Allen, intimately expose the broad reach of political power, the influence of America's most celebrated family; and the vulnerability of Ted Kennedy, the youngest son, in the shadow of his family legacy.